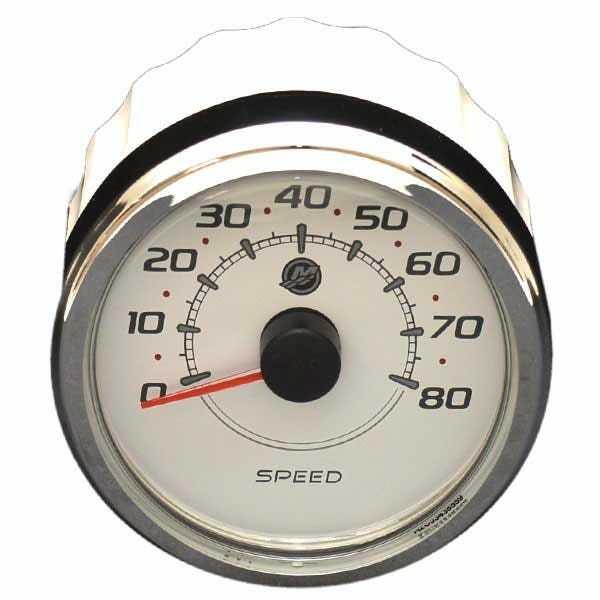 Looking for gauges for your Mercury boat? Great Lakes Skipper has amazing discount prices on Mercury Smartcraft boat speedometers, boat tachometers, boat wiring cable harnesses, Mercury Smartcraft switch kits, boat volt gauges, Mercury fuel gauges, gauge harness assemblies, and more Mercury Smartcraft boat gauges and gauge accessories, all at outstanding discount prices. Shop our site and save!